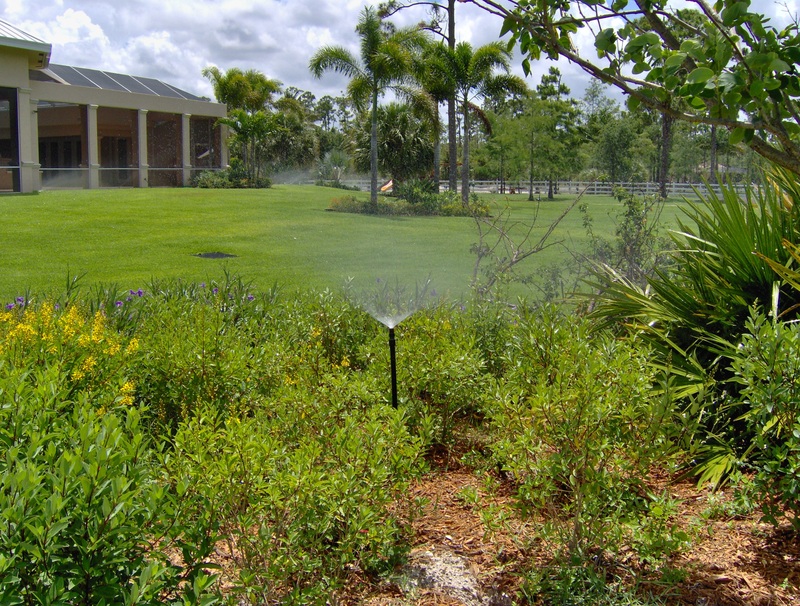 Boca Raton sprinklers Archives - Bob Irsay Irrigation Design, Inc.
Bob Irsay Irrigation Design has helped keep its customers' lawns green and healthy for decades. Call Bob Irsay Irrigation Design, Inc. at (561) 734-3997 for responsive service for any of your Boynton Beach irrigation problems, Delray Beach irrigation problems, Palm Beach irrigation problems, Lake Worth irrigation problems, Wellington irrigation problems, or anywhere else in Palm Beach County. We are an experienced, knowledgeable and honest family-owned and operated business that has served South Florida for almost 30 years. If you are having problems with your Boynton Beach sprinklers, West Palm Beach sprinklers, Delray Beach sprinklers, Boca Raton sprinklers, Wellington sprinklers, Lake Worth sprinklers or Palm Beach sprinklers, call us today. We will diagnose and correct your irrigation problems, get your sprinkler system running properly, and make suggestions on how to improve your irrigation system, to make it more efficient, saving you money on your water bills. 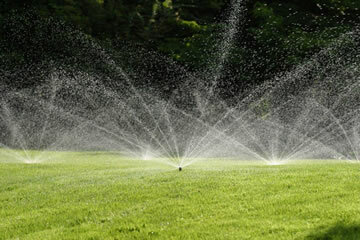 At Bob Irsay Irrigation Design, we have decades of experience serving residential and commercial customers’ irrigation needs. Whether you need to replace your sprinkler pump, adjust your sprinkler system for new landscaping, re-route your irrigation for a new pool, or install a new irrigation system, contact us today. 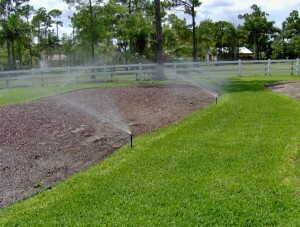 We also feature affordable and top-notch South Florida irrigation design services for customers across the area. Call us for all of your Lake Worth irrigation design needs, West Palm Beach irrigation design projects, Boca Raton irrigation design needs, Wellington irrigation design projects, Palm Beach irrigation design projects, or irrigation design projects anywhere else in South Florida. We specialize in designing cost-efficient, practical irrigation systems that utilize the latest in water-efficient products, including smart irrigation controllers, in-ground moisture sensors, and more. 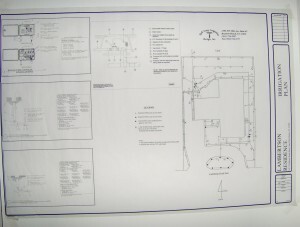 This entry was posted in Bob Irsay Irrigation Design, Inc., Boca Raton Sprinklers, Boynton Beach Irrigation, Boynton Beach Sprinklers, Delray Beach Irrigation, Delray Beach Sprinklers, Irrigation Boca Raton, Irrigation Delray Beach, Irrigation Lake Worth, Lake Worth Irrigation Design, Lake Worth Sprinklers, Palm Beach Irrigation, Palm Beach Irrigation Design, Palm Beach Sprinklers, South Florida Irrigation Design, Sprinklers Palm Beach, Sprinklers West Palm Beach, Wellington Irrigation, Wellington Sprinklers, West Palm Beach Irrigation Design, West Palm Beach Sprinklers and tagged Bob Irsay Irrigation Design, Bob Irsay Irrigation Design Inc., Boca Raton irrigation design, Boca Raton sprinklers, Boynton Beach irrigation, Delray Beach irrigation, Delray Beach sprinklers, Lake Worth irrigation design, Palm Beach irrigation, Palm Beach irrigation design, South Florida irrigation design, Wellington irrigation, Wellington sprinklers, West Palm Beach irrigation design on 04/15/2012 by jason. 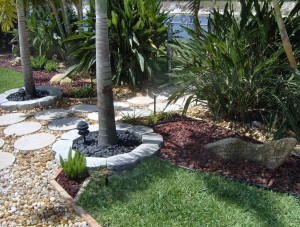 Serving customers throughout Palm Beach County for years, Bob Irsay Irrigation Design, Inc. has helped its customers maintain green, healthy lawns and landscaping. This privately-owned, family-run and operated small business has helped customers with their irrigation and sprinkler needs for decades. Serving customers from Jupiter to Boca Raton, and beyond, Bob Irsay Irrigation Design, a Boynton Beach irrigation company, has earned its good name by providing timely, quality service. 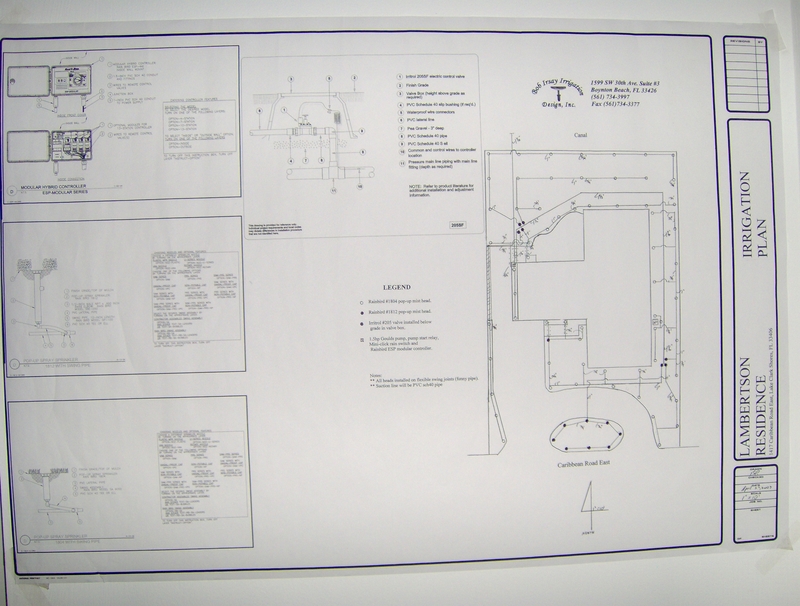 Bob Irsay Irrigation Design can help you maintain a healthy landscape. 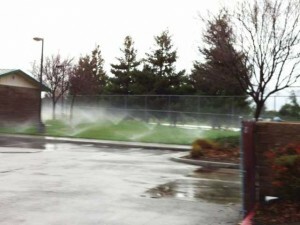 If you have a broken irrigation line or head, or your irrigation system simply does not seem to perform the way it should, call Bob Irsay Irrigation Design. We’ll get your sprinkler system running properly, and make suggestions for ways you can improve your existing sprinkler system. We offer a wide range of water-efficient products, including smart controllers, moisture sensors, and more that will save you money on your water bills! Call Bob Irsay Irrigation Design for West Palm Beach sprinklers repairs, West Palm Beach irrigation repairs, Delray Beach sprinklers repairs, Boynton Beach sprinklers repairs, Lake Worth sprinklers repairs and Boca Raton sprinklers repairs. This entry was posted in Bob Irsay Irrigation Design, Inc., Boca Raton Sprinklers, Boynton Beach Irrigation, Boynton Beach Sprinklers, Delray Beach Sprinklers, Lake Worth Sprinklers, Palm Beach Sprinklers, West Palm Beach Irrigation, West Palm Beach Sprinklers and tagged Boca Raton sprinklers, Boynton Beach irrigation, Boynton Beach sprinklers, Delray Beach sprinklers, Lake Worth sprinklers, Palm Beach sprinklers, West Palm Beach irrigation, West Palm Beach sprinklers on 03/21/2012 by jason. Bob Irsay Irrigation Design has installed high-quality, water-effiient irrigation systems for decades. 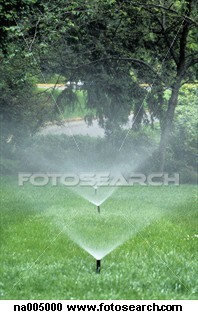 Contact us today for a free quote on your next irrigation project. When you are thinking about hiring a company for irrigation installations or sprinkler repairs, turn to a company that will stand behind its work and that has earned a reputation for quality work and honest business practices. 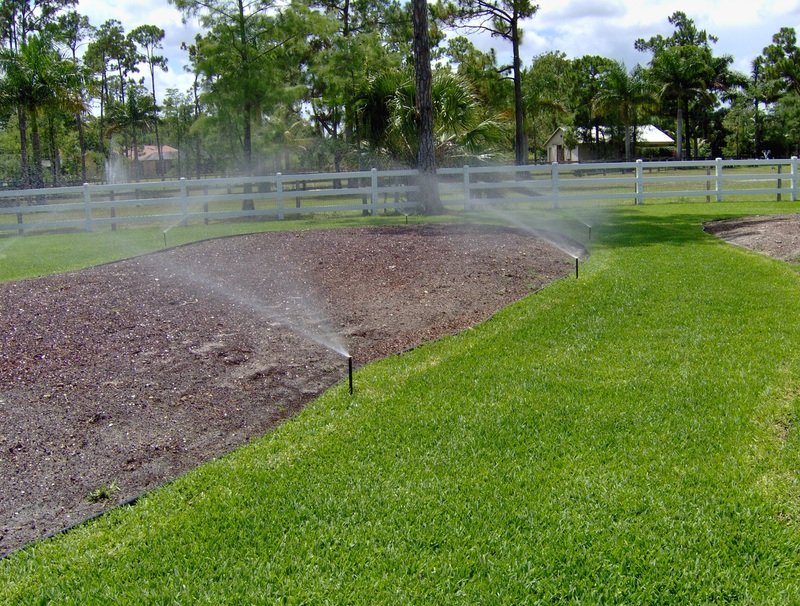 Turn to Bob Irsay Irrigation Design, Inc., a company that has served customers across Palm Beach County and Broward County for decades. The company’s owner, Bob Irsay, puts his name on the business because he stands behind his company. When you call the company at (561) 734-3997, you will speak with Bob. The company has the experience, capacity and know-how to handle any size job. The company has installed irrigations on miles-long streetscapes, multi-building apartment complexes, single-family homes, multi-acre horse ranches and large housing projects that cover multiple blocks. The company offers straightforward repair services for your existing sprinklers system. Whether you need Delray Beach sprinklers repairs, Boynton Beach sprinklers repairs, Palm Beach sprinklers repairs, Lake Worth sprinklers repairs, Boca Raton sprinklers repairs, or repair work in any other municipality in the area, make Bob Irsay Irrigation Design your first call for a service call that will be performed right. We’ll get your sprinkler system running well, and make suggestions for ways to improve the performance of your system.